This was terrific! What can I say? 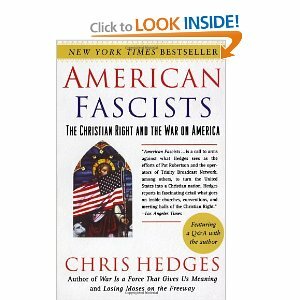 I'm a loyal fan of Chris Hedges. He nails it every time (even though he occasionally beats a point to death, the point is valid and worth making). Another favourite author. 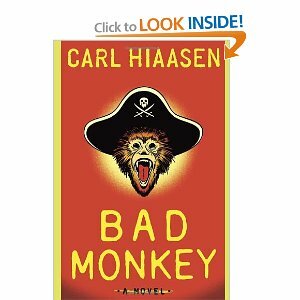 Hiaasen is always good for a laugh. Just good ole rollicking fun! 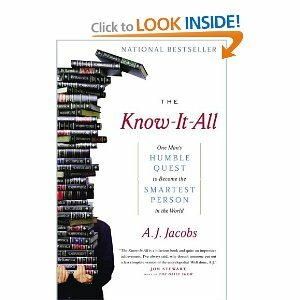 I love books like this. Wish I had thought of it first! I really enjoyed the conversational tine and self-deprecating style. I plan to check out further books by him.